On Saturday March 11th in Vancouver B.C., during the 2017 S.U.C.C..E.S.S. 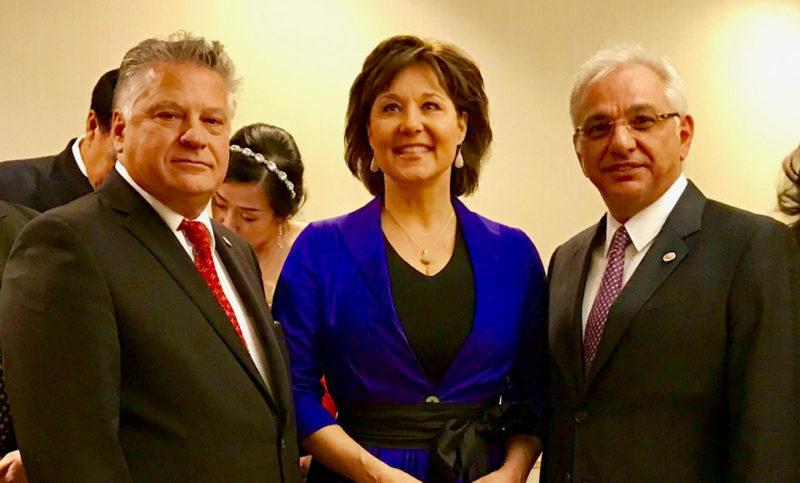 gala, ANCC -Western Region Chairman Vahe Andonian, Co-chair unger Vahe Agopian and ungerouhi Sevan Agopian had a private meeting with British Columbia’s Premier The Honourable Christy Clark. During the candid meeting the upcoming B.C. elections were discussed, and the ANCC representatives briefed the Premier about the Armenian community’s activities and concerns. They shared with her success stories of the community’s support of the Syrian Armenian refugees settling in BC. 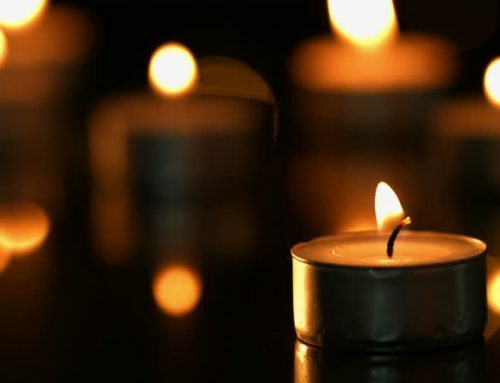 The ANCC members extended an invitation to the Premier to re- visit the Armenian Community Centre, which she promised to schedule during Easter or April 24 events next month. The same evening, the ANCC representatives met Minister of Justice and Attorney General The Honourable Jody Wilson- Raybould, and confirmed an upcoming meeting with the minister. The upcoming BC provincial elections will be held on May 9th.